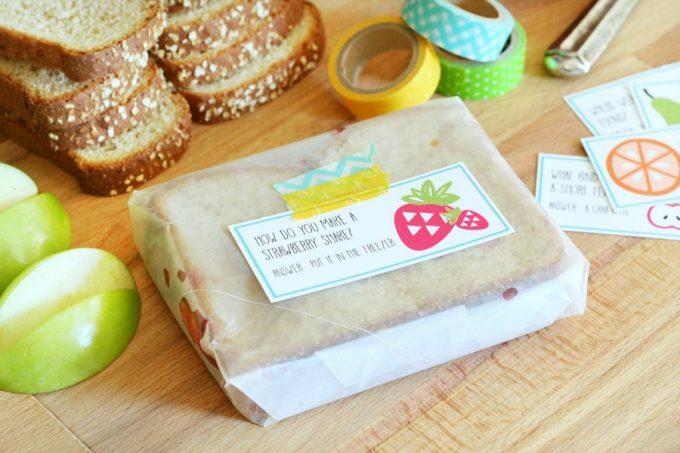 Get your children off to a great start for the new school year with messages in their lunch box. It’s sure to brighten their day. Click here to get this FREE Lunchbox Note Printables from Crafted Sparrow.